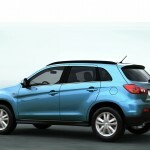 Known as Mitsubishi RVR on the Japanese market, the smallest SUV from Japan will come in Europe under the name ASX and will be present on the Geneva Auto Show. 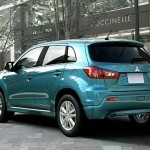 Mitsubishi Compact Crossover (or Mitsubishi ASX) will be take out for sale in February 2010 in Japan, as for the Europe Mitsubishi Compact Crossover will be expected at the early spring of this year. Is known that between all those engines available the European version of Mitsubishi Compact Crossover will be equipped with a 1.8 litters turbo-diesel engine with direct injection, Euro five, developed by MMC and Mitsubishi Heavy Industries itd. 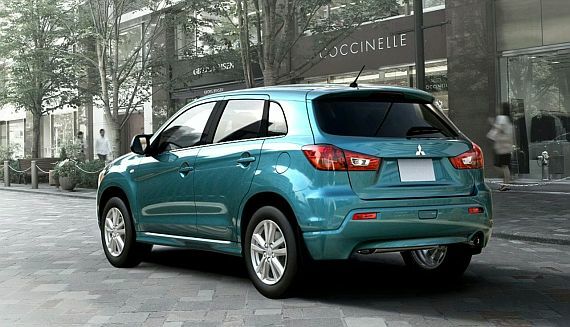 Also this European version of Mitsubishi will be equipped with a six-speed manual gearbox having the Auto Stop & Go function. 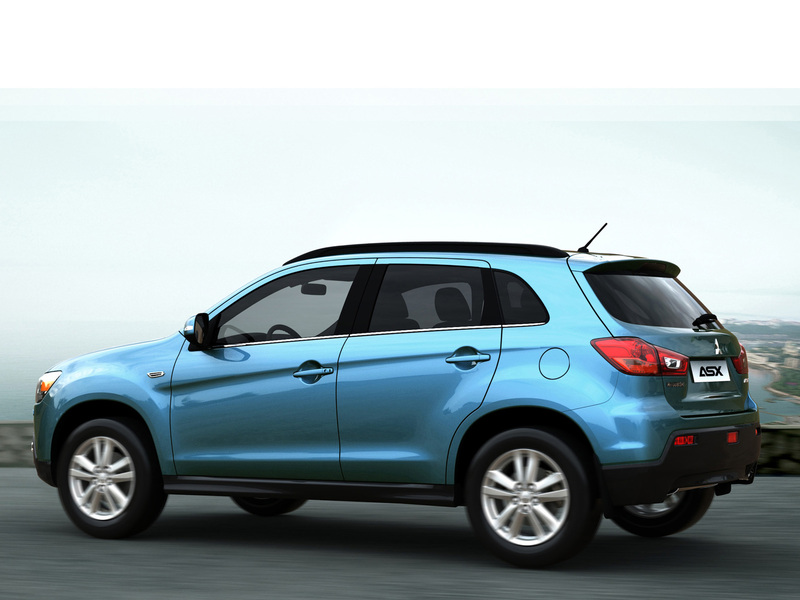 Let’s not forget about Mitsubishi’s Compact Crossover rivals, the main rivals are Nissan Qashqai and Hyundai ix35. 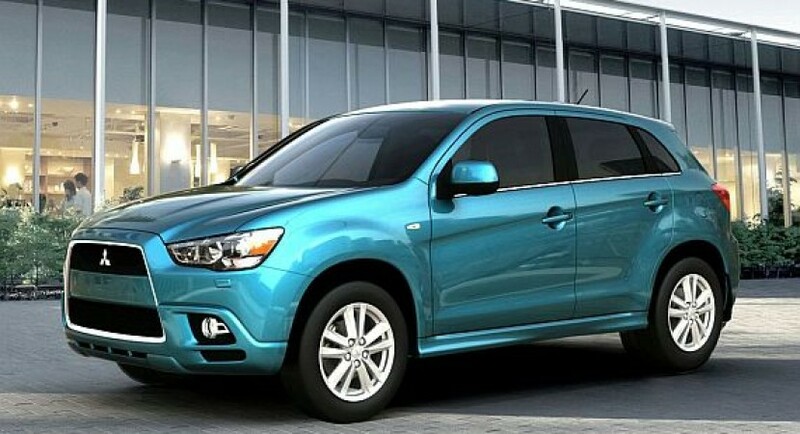 Mitsubishi Compact Crossover has 4.3 meters length, it’s a little shorter than a Qashqai or a Focus, basically Mitsubishi ASX (or Compact Crossover) is based on the same platform with the Lancer model. This car is powerful and excellent for any enviroment.